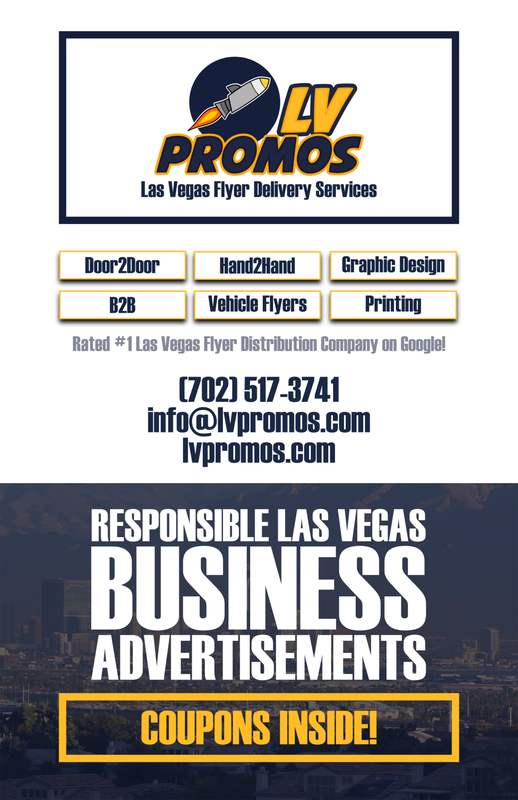 Plug in Vegas - 702 Pros Las Vegas web design, web development. Search engine optimization, digital marketing consulting, graphic design, and Branding. Plug in Vegas is the premiere entertainment club for Las Vegas locals. Our members get access to free show and event tickets, free community invites, and free nightlife party entry. Events include a mix of comedy clubs, concerts/live music, festivals, shows, sporting events, and nightlife/lounge/pool parties. Plug in Vegas is your one-stop for finding something fun to do in Las Vegas.